The major objective of the observership is to advance the field, improve safety, and further define the surgical indications of intraventricular endoscopic neurosurgery. Investigative efforts will be distributed through published peer-reviewed works for the benefit of neurosurgeons worldwide. Participants are expected to spend a minimum of three months and will receive a stipend that is dependent upon their level of training. This unique opportunity will no doubt help to further the field of minimally invasive and endoscopic neurosurgery on both a national and international front. 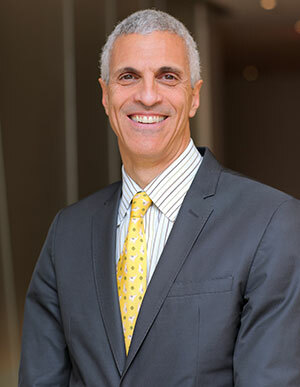 The observership is under the direction of Dr. Mark Souweidane, Vice Chairman of the Department of Neurosurgery at Weill Cornell Medical College and Director of Pediatric Neurosurgery at the Weill Cornell Brain and Spine Center. (This observership is not limited to pediatrics.) Contact Dr. Souweidane for more information about this observership. See also Minimally Invasive Endoscopic Skull Base Fellowship, under the direction of Dr. Theodore Schwartz.